Marijuana has become one of the hottest topics in the news over the course of the past few years. Many states have set examples for how positive legalization can be on a widespread scale. States such as California and Washington have also helped to create a domino effect throughout the industry that has led to more and more states working to put in new legislation. One of the states that many have been looking forward to for potentially legalizing cannabis has been New York state. Governor Andrew Cuomo stated that he may soon release plans of whether or not they will be legalizing cannabis for recreational use. Cuomo stated that “the recreational sale of marijuana is here.” The sales of recreational cannabis could potentially bring in as much as $300 million in taxes during the first year which is quite substantial in terms of the number of programs that can be completed with the new laws. 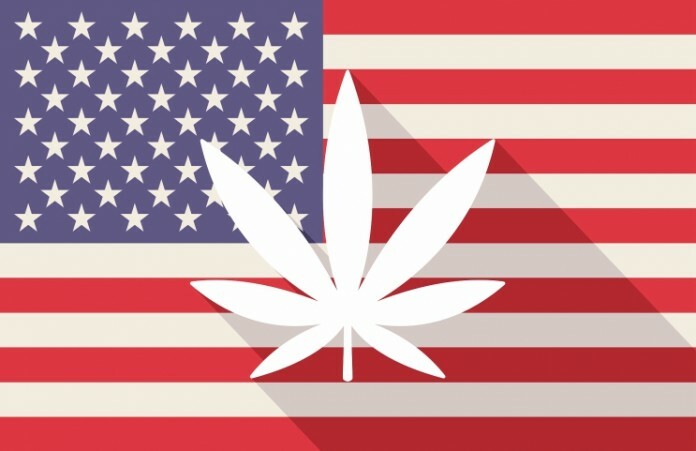 The U.S. seems to be one of the major hearths of legal weed around the world with as much as 10 states currently having some sort of laws in place. California has been set as an example of how legal marijuana can work successfully. The state was able to produce as much as $2.5 billion in legal cannabis during the 2018 year. New York, on the other hand, could potentially be as much as $3.1 billion total for all cannabis businesses. Many have stated that they expect the marijuana laws to pass as Democrats have gained the majority in the state legislature. Another state that has been working to legalize the use of marijuana has been Ohio. Ohio has stated that the first dispensaries for medicinal use will be up and running by Wednesday, January 16th. 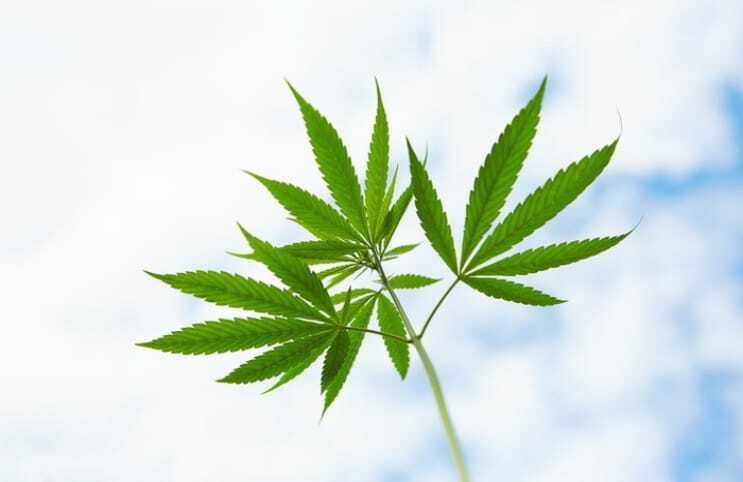 The state has put out stipulations that around 20 conditions will qualify for uses of medicinal cannabis including everything from AIDS to Ulcerative Colitis. As it is medicinal cannabis, one would, of course, need a prescription from a doctor as well as a physical medical card in order to procure weed. The other stipulation is that only doctors who are registered with the state to have a certain certification will be able to prescribe marijuana. Some studies have shown that by the end of last year, Ohio has had as much as 3.5 million individuals with illnesses that qualify for the use of medicinal marijuana. If the state is able to legalize the use of cannabis for medicinal purposes, it would create quite a large market for potential businesses to enter the industry. As marijuana use continues to rise around the U.S. and the world, it will be interesting to see how federal law will shift to allow the use of cannabis. Only time will tell how laws can begin to adapt to meet the needs of what the public would like to see. For now, all studies are showing that the overwhelming majority of the U.S. would like to see cannabis legalized in its many forms.